A book discussion group led by library staff members Heidi Duchaine and Marla Martin focuses on current socio-economic disparity that many Americans are facing today. 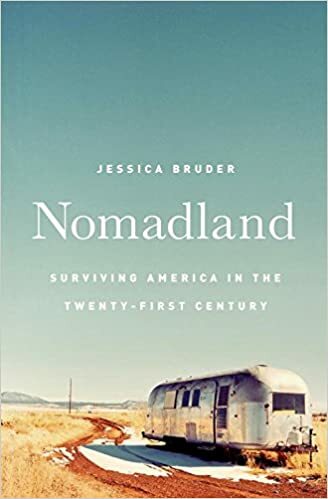 April's book choice is Nomadland by Jessica Bruder. Copie are available to check out at the front desk. Drop in and join us on the last Wednesday of the month as we talk books over coffee and sweet treats. Be the first to find out everthing that is new and not to miss at the WPL. Refreshments sponsored by the Friends of the Library. Girls in grades 6-12 can participate in the nationally acclaimed Girls Who Code Club at the library. Each week, girls will learn different aspects of coding and apply their knowledge to real world issues. All levels of computer knowledge are invited, but no previous coding experience is needed. Join a friendly and supportive group of like-minded young women. Weekly snacks and visiting female speakers in the tech field are part of the program. This program is sponsored by a grant from the Connecticut Community Foundation’s Women’s Giving Circle. All ability levels welcome. Come to practice or to learn. Drop in or register to get an email reminder. Library Director Sue Piel leads April's book and movie discussion. Copies of Fahrenheit 451 by Ray Bradbury are available to check out at the front desk. Feel free to bring a brown bag dinner with you. Cookies and coffee will be offered, thanks to the Friends of the Library. From colonial to modern times, how did Connecticans tie the knot? How did they celebrate? What did they wear? How did some of our cherished wedding customs originate? Get a glimpse in Connecticut Historical Society’s extensive collection of wedding clothing, accessories, photographs and prints as they talk about what makes a “traditional” wedding, and what those traditions can reveal about how ideas about marriage have changed through the years. Friends of the Library sponsored program. Library wide we will be asking staff and patrons to be more intentional about how often and for how long we are looking at screens. Stop in and sign a pledge card and get an activity log. In the Adult Department pick up some puzzles like Sudoku and the NYT Times crossword puzzle (free to all patrons during Screen Free Week!!). In the Teen Department, get together and play board games, make Screen-Free Week buttons. In the Children's Department, where did all the computers go? Have fun using the typewriter, sewing machine, Light-bright, rotary phone, and record player that will take their places. Join us for songs, finger plays, stories and movement. For children ages birth - 2 1/2 and a caregiver. Register once for all 4 weeks. Irish music isn't just for St. Patrick's Day! Join us for traditional Irish music with the performing duo, Deirdre McMorrow and Paul Pender. Enchanting traditional Celtic fiddler, McMorrow, and guitarist/songwriter, Pender, will energize every Irish native-and those who turn Irish for St. Patrick's Day-- in a free concert of traditional and original Celtic songs. McMorrow, formerly of the band Bangers and Mash from New York, has been performing for several years all around Connecticut. Irishman Pender, also an author and film maker, performed often at his own "Old Dublin Pub" in Wallingford, CT, as well as around the tri-state area. Friends of the Library sponsored program. 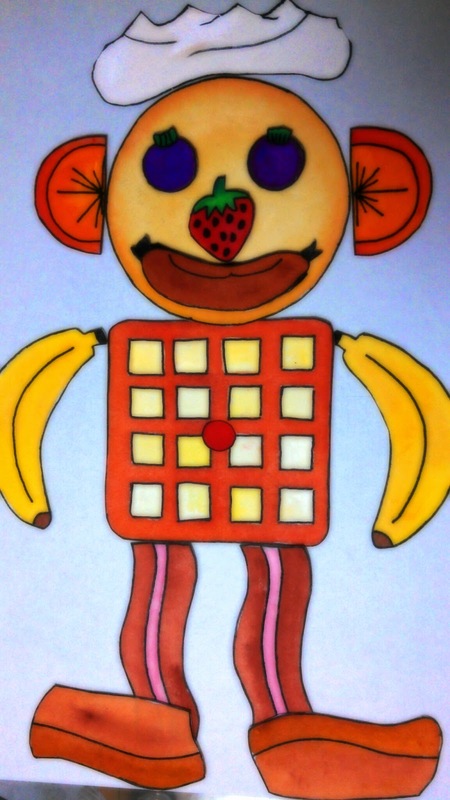 Join us for 5 weeks of stories about your body parts, featuring Flip Flap Jack, a man made of food. For chidlren ages 3-6, caregivers welcome to participate. Practice reading aloud to Lola, a trained and certified therapy dog. She loves listening to stories! Choose a 10 minute slot for your child. Bring a book or use one of ours. Great Decisions. In the Gallery with Don Giroux. Please call the Library to register. This week's topic is "The United States and Mexico: Partnership Tested. Children in grades 2-5 are welcome to learn about the Pokémon Trading Card Game. Children will use cards provided by the library to learn the game. Last Pokemon Club of the school year! Woodbury author Walt Dierks shares his newly published book, Fragments, World War II: A Kid in Brooklyn in an afternoon book talk and signing at the Woodbury Public Library on Sunday, May 5 at 2:00 pm. Dierks illuminates the everyday lives and adventures of young kids coming of age in Brooklyn during World War II. A graduate of Roanoke College, Walt Dierks earned an MBA from George Washington University. Upon retiring from his career in the pharmaceutical industry, he substitute taught in the Region 14 school system for 12 years. His work with middle school students led him to contrast their experiences and involvements with those he recalled from his same-age days during World War II. Walt Dierks is the first member of the Woodbury Writer’s Workshop to be published. The Writer’s Workshop, conceived by local author Vinton McCabe, meets monthly at the library. For more information, please contact the library. Open to all. Please drop in. Kim Larkin leads the workshop sharing the benefits of gems and crystals in our homes and living spaces. Participants will assemble a glass terrarium using small plants, soil, sands and little crystals, and, most importantly, plant a "seed of intention" into the soil. This week's topic is "State of the State Department and Diplomacy." The Pomperaug Valley Garden Club will host a Mother’s Day Planting Workshop at the Woodbury Public Library. Members of the Garden Club will guide children, ages 4-11, in creating a colorful floral arrangement for Mom or someone special. Children will also decorate a Mother’s Day card. Light refreshments will be served. All supplies are provided by the Pomperaug Valley Garden Club. Meeting on the 2nd Monday of the month. 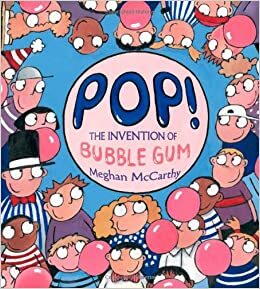 bubble gum makes the best bubbles. 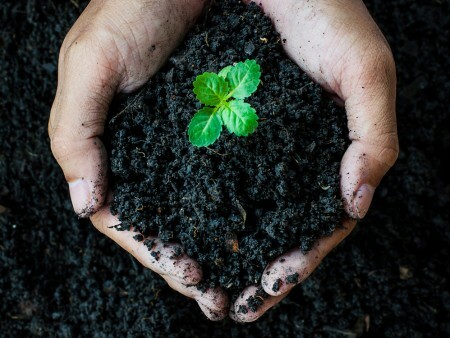 Composting: it’s good for your garden, good for Connecticut and good for the planet! Dan Martens leads a presentation that covers environmental benefits of compost. He will address many questions about getting started with composting including home composting vs. municipal composting, tools needed to get started, local how-tos and information on State-of-the-Art composting from Milan, Italy. Handouts from the UCONN Master Composter Program will be available for participants. If it's crossed your mind to start composting…there is little reason not to be! Space is very limited! 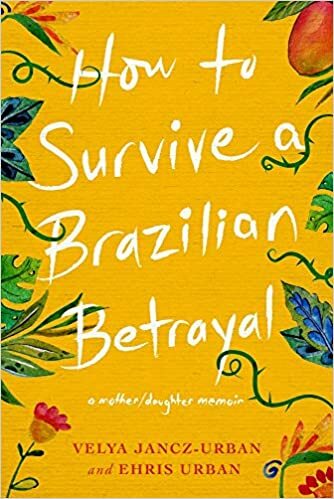 We are so excited for our friends Velya Jancz-Urban and Ehris Urban as they celebrate the publication of their new book "How to Survive a Brazilian Betrayal" with us! Join them for Brazilian trivia and candy prizes, excerpts from the book, book signings and an all-around fun evening with the gals who created the "Grounded Goodwife" programs. Books will be available for purchase (and autographs!). This month's pick is Perks of Being a Wallflower by Stephan Chobsky. Set in the 1990s. Children and adults both struggle with these difficult disorders which disrupt productivity and success in school and work. For children, parents and adults who do not want to use medications, there are effective and science-based natural treatment options. Dr. Carney, a naturopathic physician at Northeast Natural Medicine, LLC, will discuss how neurotransmitter testing, dietary changes and nutritional supplementation can successfully treat patients with ADD/ADHD. 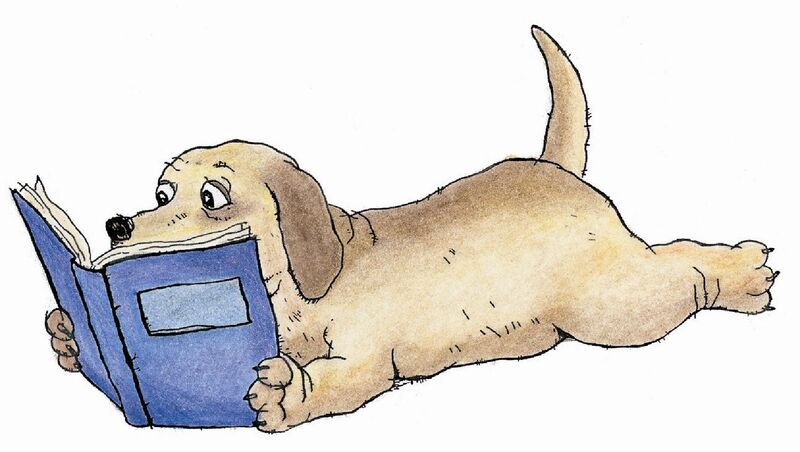 Join us for a read-aloud of “Lilly and the Missing Project,” a story illustrated by Nonnewaug High School senior Mary Lasley and written by her mom, Elizabeth Norton, a freelance writer. Lilly is a stuffed bunny that Mary got for Easter when she was a year old, and Mary and her mom have been telling and drawing bunny stories ever since. In this story, Lilly draws a timeline of bunnies throughout history for her first big school project. But the project, which Lilly has cut into the shape of a bunny, gets lost. Lilly’s efforts to find it cause such a commotion that her teacher, Mrs. Bigearsley, begins to see bunny shapes in strange places. Older children will appreciate the story’s slightly satiric edge. For younger ones, black and white drawings will be handed out to color in, along with step by step instructions for how to draw a bunny—as long as they don’t mind their bunny looking like Lilly. The Great Decisions discussion series culminates with “70 Years of the Universal Declaration of Human Rights: Lessons for Today”, a lecture by Dr. Glenn Mitoma. The lecture, offered on May 21 at 7:00 pm at the Woodbury Public Library, is the second in the annual Dr. Desomma Memorial lecture series. Glenn Mitoma is an Assistant Professor of Human Rights and Education, jointly appointed with the Human Rights Institute and the Neag School of Education Department of Curriculum and Instruction. He is also Director of the Thomas J. Dodd Research Center. Glenn’s scholarship has focused on the history of human rights and human rights education. His first book, Human Rights and the Negotiation of American Power, was published in 2013 by the University of Pennsylvania Press. As Director of the Dodd Center, he oversees programs designed to promote a culture of human rights, including initiatives in K-12 human rights education and business and human rights. The talk, open to all, concludes this year’s Great Decisions Discussion program, sponsored by the Jill Smith Fund at the Woodbury Library. Dr. Mitoma’s talk is sponsored by funding from the Martin DeSomma Memorial given to the Woodbury Public Library. Dr. DeSomma had an avid interest in current events. There are 54 spaces available. Teen Librarian Marla Martin leads May's book and movie discussion. 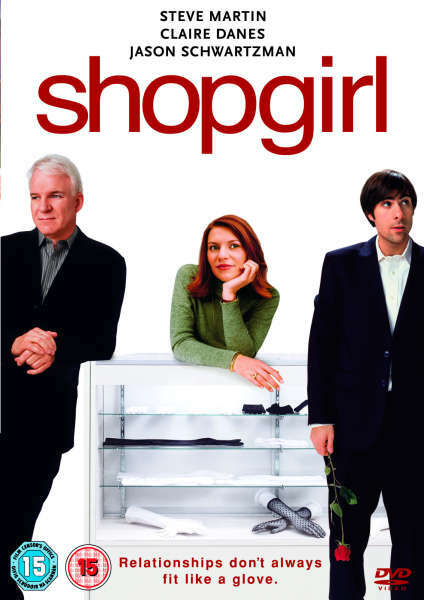 Copies of Shopgirl by Steve Martin are available to check out at the front desk. Feel free to bring a brown bag dinner with you. Cookies and coffee will be offered, thanks to the Friends of the Library. A monthly book discussion group led by library staff members Heidi Duchaine and Marla Martin focuses on current socio-economic disparity that many Americans are facing today. 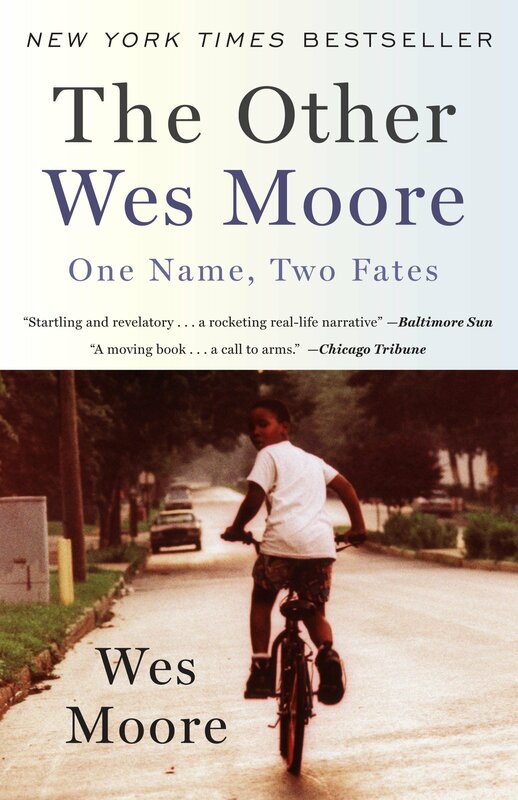 May's book choice is The Other Wes Moore: One Name, Two Fates by Wes Moore; copies are available to check out at the front desk. Please join us for a fascinating discussion. Leonard Bernstein was perhaps the most gifted, famous, popular and successful musician produced by America. He was a virtuoso pianist and conductor, a composer of music ranging from Broadway musicals to the classical repertory, an educator, a lecturer, an author and a TV personality. There was very little he couldn’t do extremely well. 2019 is the centenary of Bernstein’s birth and it is a good time to celebrate this American treasure. Join Jeffrey Engel for a talk on Leonard Bernstein at the Woodbury Public Library. This month's pick to be determined.